When it comes to fat, no matter which type it is, it contains 9 calories per gram. 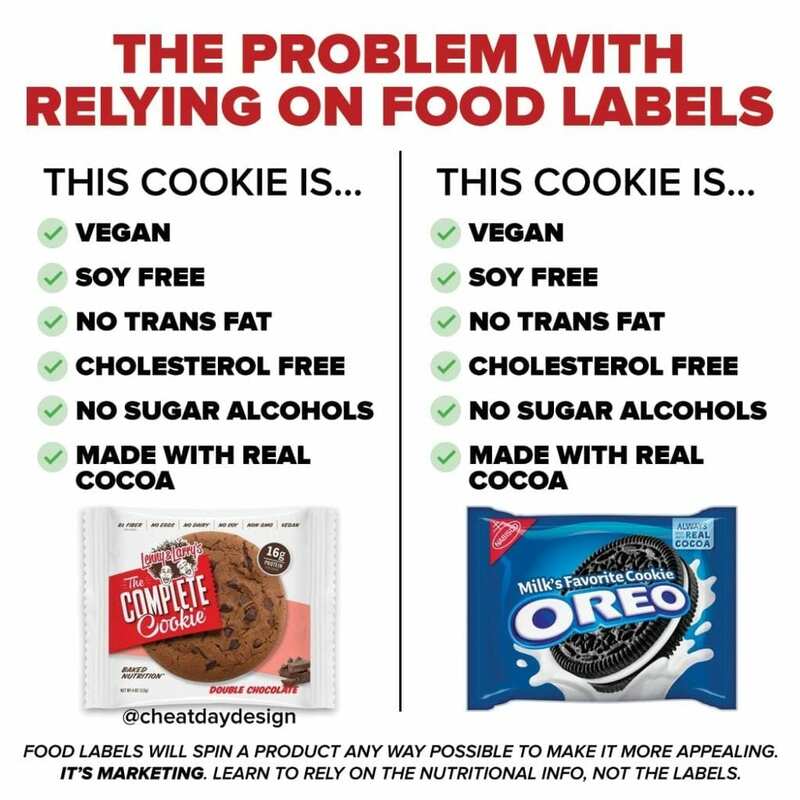 But all fats are not created equal, so I want to help break down the differences that you might find on your food labels. 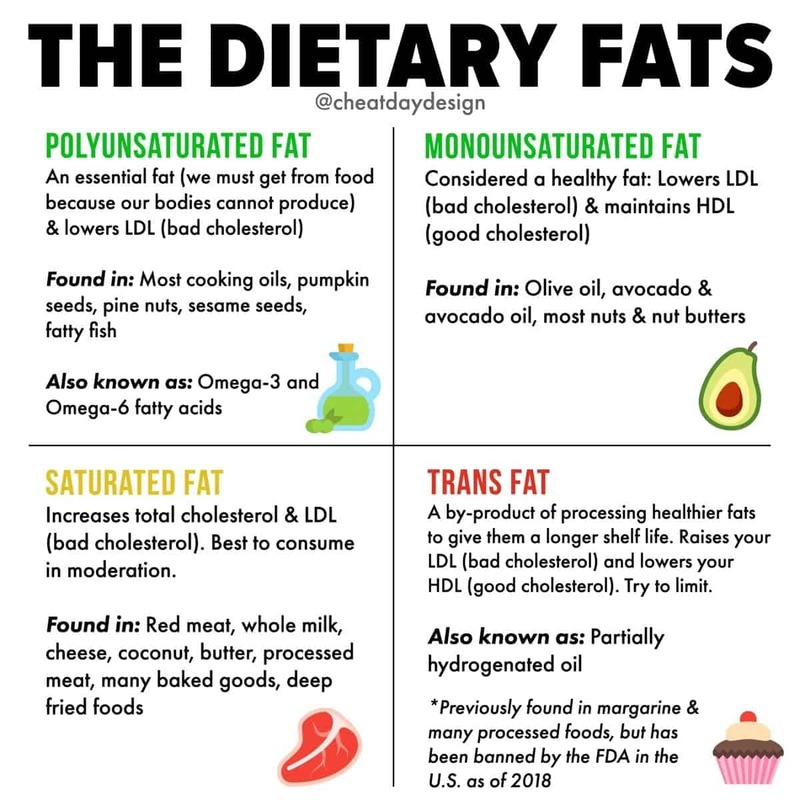 You’ve no doubt heard that things like olive oil and avocado are “good fats”, but a lot of us really don’t know what that means. Allow me to help! These are monounsaturated fats, which lower our “bad” cholesterol. It’s why people in the Mediterranean region have very low rates of heart disease, despite eating high levels of fat (lots of olive oil). Polyunsaturated fats, the other “good” fat, are often found in the form of fish oil supplements in our industry. While the fat loss benefits are very much questionable, they’re great for your cholesterol, heart health, and aid in things like blood clotting and muscle movement. Now, saturated fat. We don’t need to call it a “bad fat” necessarily, but it’s also not great. It’s somewhere in between. Why? Well, saturated fat in really large quantities will negatively affect your cholesterol. 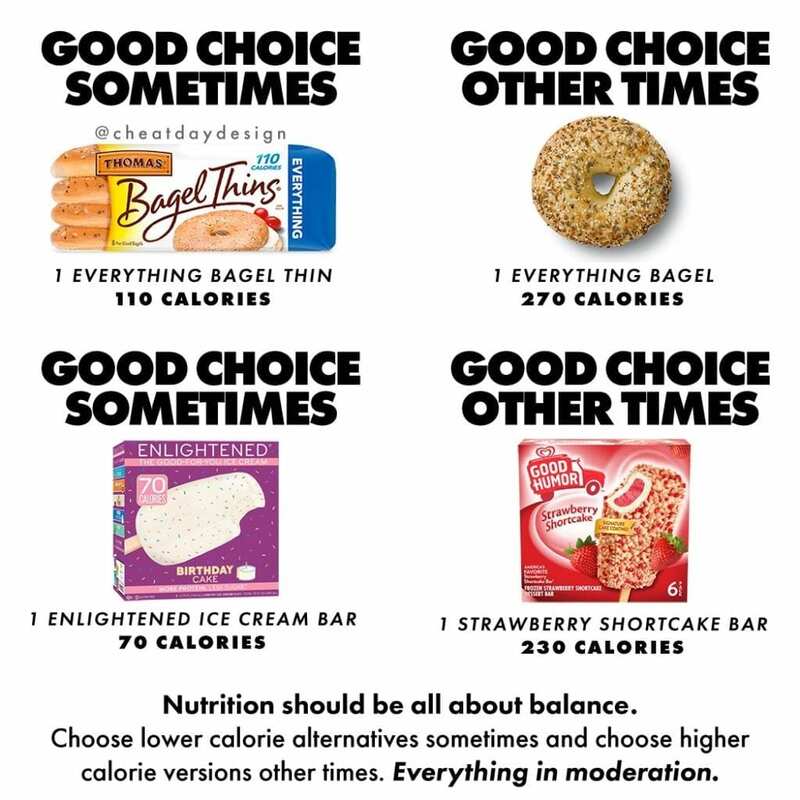 However, it is found in many foods that have amazing health benefits overall, so moderation is key. You don’t need to cut coconut milk or red meat out of your diet because of the saturated fat, but you should avoid unnecessary and excessive saturated fat in deep fried and processed foods. Trans fats are jerks. These are usually manmade fats that increase the shelf life of food and have no nutritional benefit whatsoever. So screw those guys. Here in the U.S, the FDA actually put a ban in place just last year on these suckers. You’ve likely seen “partially hydrogenated oil” on an ingredient list before, but those have since been banned. Naturally-occurring trans fat can still be found in dairy products, however. 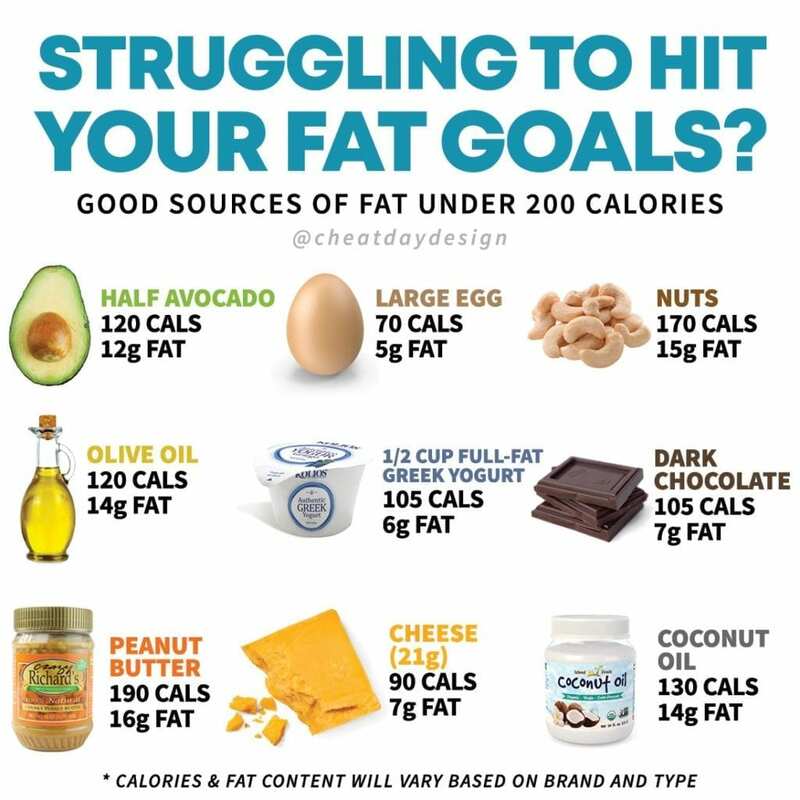 If you’re counting macros, fats are fats are fats. 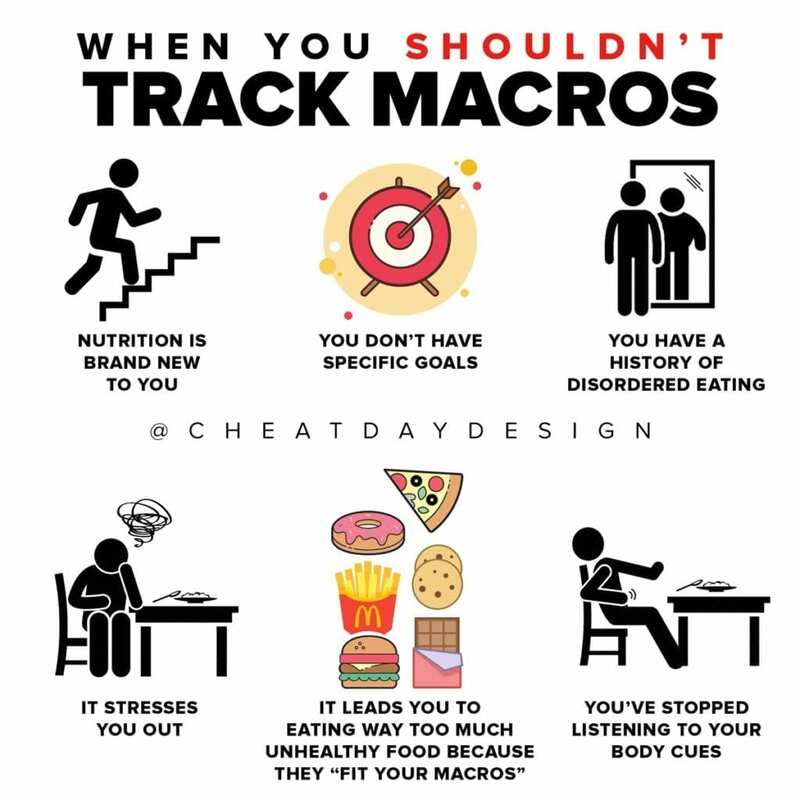 But this is why we should educate ourselves on nutrition as a whole, because sometimes it’s important for us to look beyond the macros!